In the last few years, the number of mommy bloggers has increased dramatically. 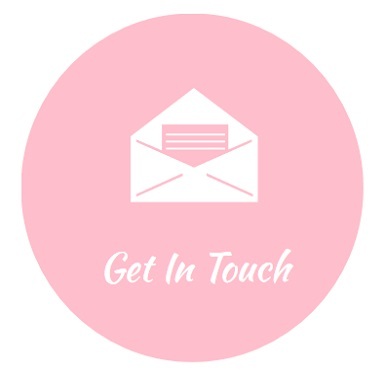 A lot of mommy bloggers want to reach out to other mommies and share their experience of motherhood. A lot of platforms have been recognised so as to give these mommies a good reach and growth. Traditionally methods may be Facebook and Twitter but we live in 2018 now and Instagram is the new stuff these days. Although, parenting is not everything these bloggers talk about. From fashion to fitness to travel, these Instagram mommies surely do know how to maintain an aesthetic Instagram feed! Anupriya Kapur is a fitness blogger who discovered running in 2009 after working multiple corporate jobs then becoming a fulltime mother and now being a work from home mom. Having participated in numerous races in India and the Philippines she has been averaging over 100 kilometers a month. Since running has been her source of fitness and positive energy for so many years now, her ultimate goal is to help people realize that running is meant for everyone. Running does not need a special talent, time or place. Sia Cooper is a nurse turned NASM certified personal trainer. When in nursing school, she used to be overweight but she decided to change her lifestyle after watching a documentary on Netflix. She went on to lose 50lbs and documented her 50lb weight loss progress in a small blog. Sia Cooper has a specialization in Women’s Fitness and Fitness Nutrition through NASM as well. She is happily married and a sweet mother of two. Other than fitness, Sia is also very interested in cooking, photography, riding motorcycles, and race cars. 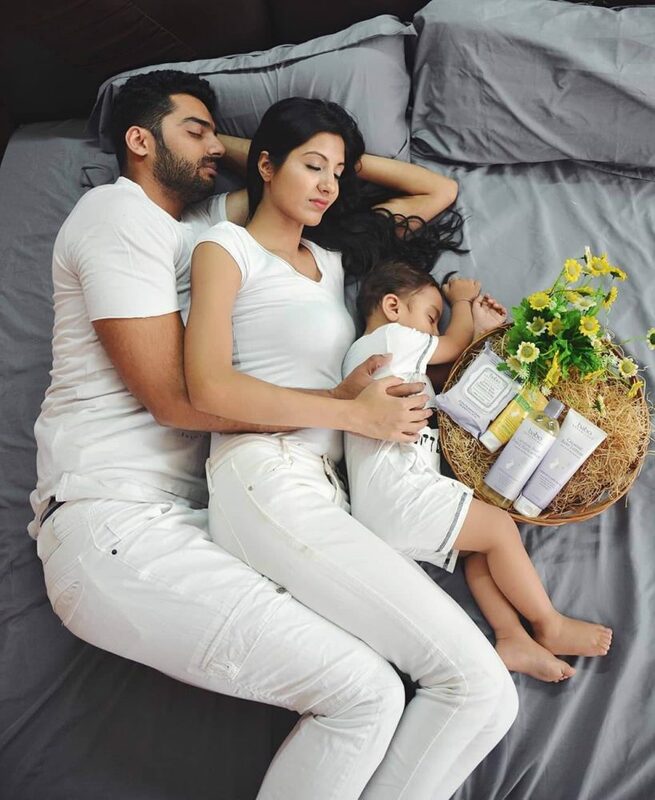 Saru Mukherjee Sharma is a mother of a little boy and she wishes to share her journey of motherhood, self-care, fashion, fitness, makeup and lot more than that. She believes in mothers loving themselves before they love anyone else. 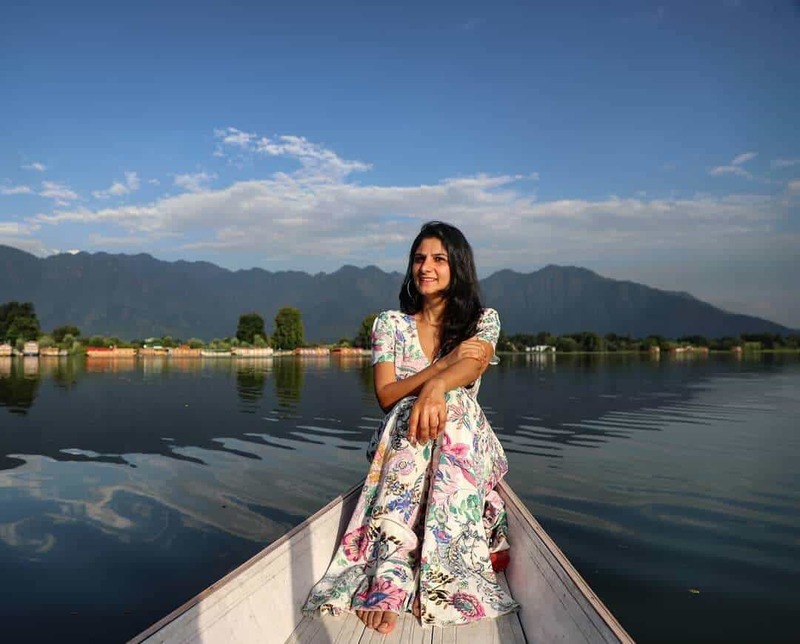 Saru Mukherjee Sharma has just recently started blogging and believes in motivating other mothers into getting into fashion and making them learn a lot about it along with the road of motherhood. Arielle Noa Charnas is a sweet mother of two beautiful kids. Her blog is the perfect guide to a wearable, adaptable inspiration. She believes in the idea of staying true to oneself. But she also supports women who are trying to step out of their comfort zone to try diverse fashion zones. Arielle Noa Charnas has also been featured in various different famous fashion magazines. 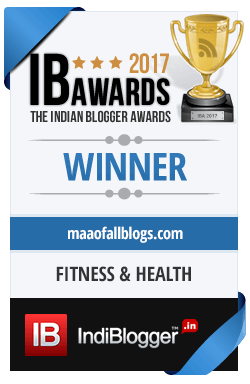 Sakshi’s blog is an initiative to help shape new age parenting in India. She is a working mom to a gorgeous, curly-haired, curious toddler boy. And she shares her moments & her learning as she goes along the course of motherhood. even though she is a fashion designer by profession, she is an avid traveler. 3 passports down, and traveled to over 16 countries. Sakshi is now on a mission to travel & explore the world with her sweet little boy. 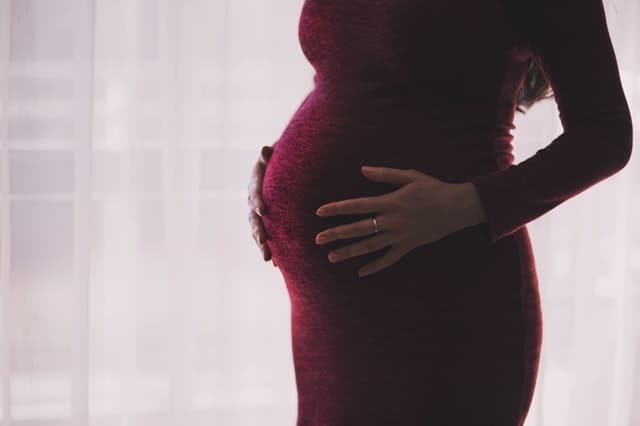 Ashley Petrone is a mother of 2 boys and one little baby girl. She was a stay at home mom who had a creative side waiting to be unleashed. In 2017, Ashley and her husband and her 3 kids decided to sell their 5 bedroom home, buy 2.2 acres of land, and build a house and moved into a trailer. They love their trailer life and have been living there ever since. These Instagram mommies have created a beautiful platform for new and upcoming moms to think that no matter what, it is always possible to have a beautiful life along with a beautiful Instagram feed. I definitely hope that you check out these mommies and appreciate the joy of parenting from their eyes. It is so nice of you to give shoutouts to other content creators and influencers. I only knew about Anupriya Kapur and Something Navy, now I will check out the others too. This is such a creative post. I am following @diapers_and_lipsticks and totally in love with her feed. Thanks for sharing this wonderful post. Going to follow the fitness mommy, purely for motivation. 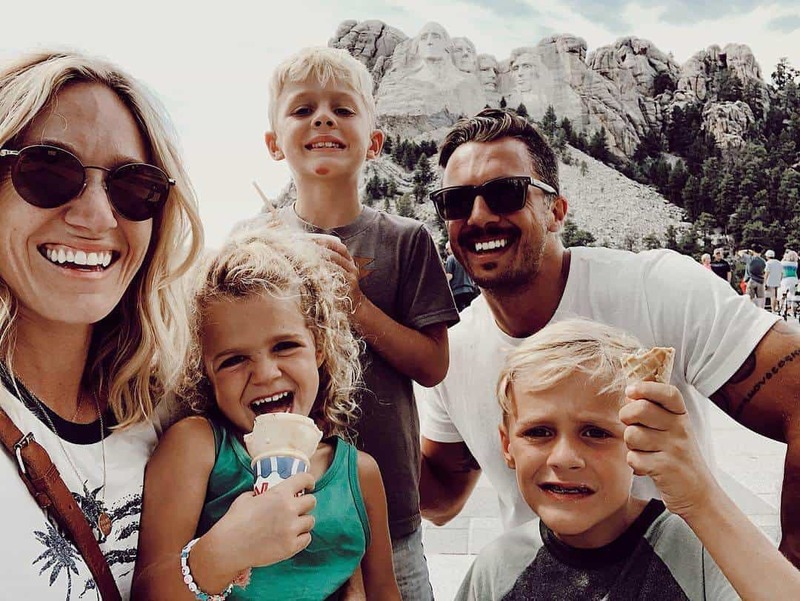 These moms are giving us natural parenting goals.. We all have our favorite mommies that fill our Instagram feeds with their adorable kiddos and pictures of their cozy homes, leaving us feeling all warm and fuzzy inside. I will follow them definitely.. Thanks for sharing the list. Actually, there are so many Instamoms who are inspiring and have their own niche. It’s good to learn from other moms always. Social media platforms are such a wonderful forum for Moms to share experiences and learn from each other. 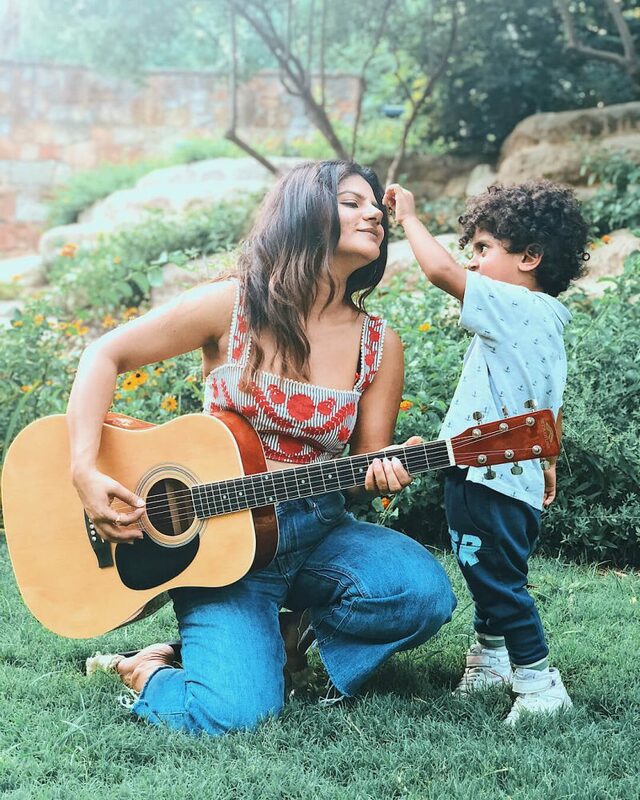 These Insta mommies are real inspirations and celebrities in their own right. Wow, very nice compilation ..I have already following Anupriya, diapers and lipstick and Sakshi … They are really amazing in their own field. 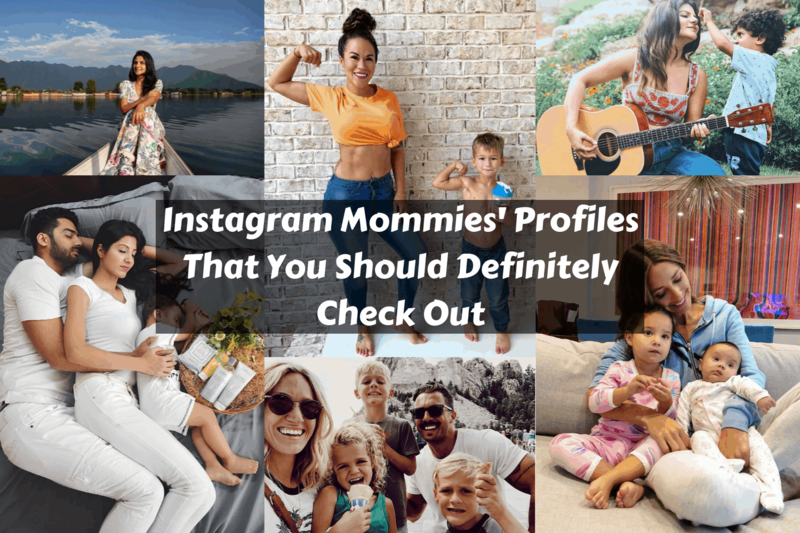 Mommies are rocking Instagram and it is great to know about some new handles I can follow. Their stories of parenting, motherhood and getting back to fitness will surely be quite inspiring. I follow arrows and brow from long time she has a beautiful profile with great feed and uploads. Her journey is really amazing. This is such a delightful post. Loved checking out all these beautiful profiles of moms. Have been following Sakshi and Saru for a long time now. Those are some great profiles, mom’s who have been managing their glorious lifestyles along with raising kids. I’m following few of them and would love to explore others too. I follow anupriyakapur she is just an amazing blogger I followed her from the time she was on 15k. I love her feed also it looks beautiful. Ain’t they all amazing? They shine. They are all inspiring. They have their own unique way to convey their mind. I think they represent the modern fierce woman. All profiles Pictures looks awesome. this post is really good and interesting. 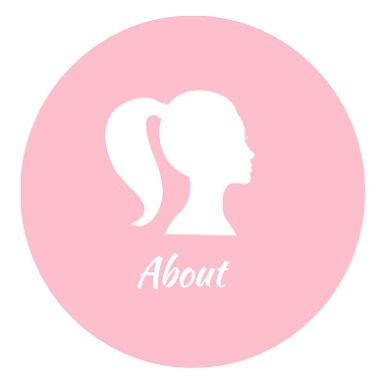 this is very helpful profiles for mom bloggers.thank you for sharing this post. I do follow few of them. And they are really a good source of inspiration and they motivate me to keep going. 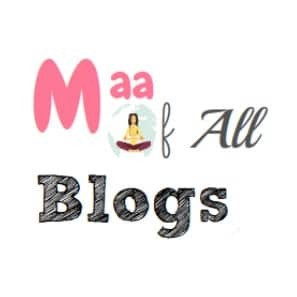 By the way, I love one more Insta profile and that is @maaofallblogs. Thank you Jiya :). This is very sweet of you. 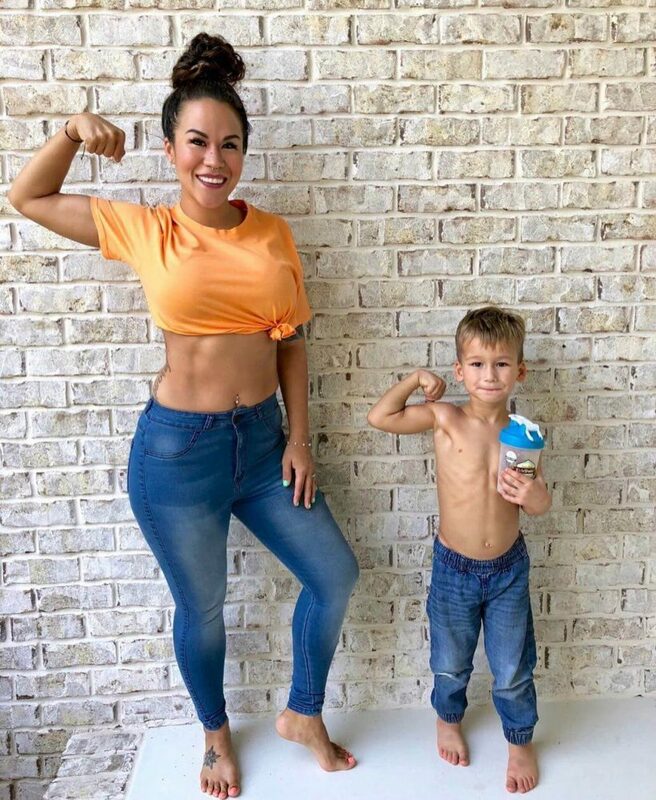 Wow these are some amazing mom bloggers in instagram. These mommies are really a great inspiration for new mommy bloggers to start their journey in blogging.